Hurry! 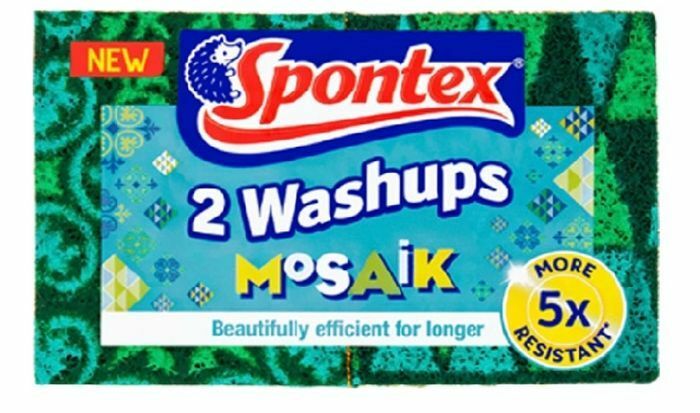 You can get a free 2 pack Spontex Washups scourers so make sure to get yours before this offer expires. Follow our link and grab your free pack today. To get this freebie you have to join Shopmium, buy it in selected Asda, Tesco and Ocado stores and claim the money back via uploading your receipt to Shopmium.